The author of the Metro 2033 books and co-creator of Metro Exodus, doesn't seem to be happy with the games PC shift to the Epic Games Store. Update: It appears that Dmitry Glukhovsky has added more opinions on the matter, both positive and negative. There’s been a lot of chatter about Metro Exodus being made an Epic Games Store exclusive, enough for some people to be against the idea of limiting the PC version of the title. 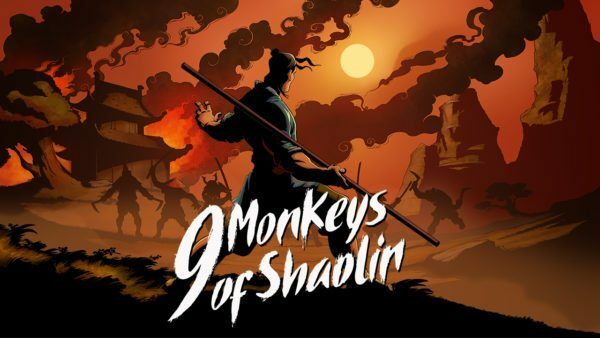 Some are also for the move stating that Valve’s Steam finally has some competition. Of course, what does the author of the Metro 2033 universe think of this? Dmitry Glukhovsky, the writer of the Metro 2033 novels —that the games are based on— and Co-Creator of Metro Exodus has expressed his thoughts on the platform shift in an Instagram post on his glukhovsky profile. He posted a new photo featuring the train that we’ve seen in the trailers recently, with the caption, “Apparently the Steam was not enough for our steam train”. You’ll find the original post embedded at the bottom of this post. While not much, dipping into the comments finds a mixed response with users defending the move, others against it. It appears as if Dmitry responded to a users comment as shown in the below Reddit screenshot via Game Watcher. The user commented saying, “Lol you’re killing your own franchise” to which Glukhovsky responded, “no, I am standing by and watching it being killed”. However, the response has since been deleted, but we can see the response below. It certainly seems as if the author is none too happy, although more detailed reasons why are not known. 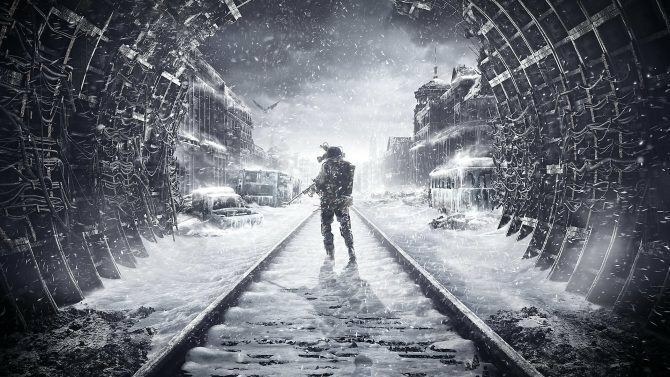 If you’re wanting to be up-to-date on this situation surrounding Metro Exodus, then on January 28, publisher Deep Silver announced that Metro Exodus would be an Epic Games Store exclusive, at least for a year. 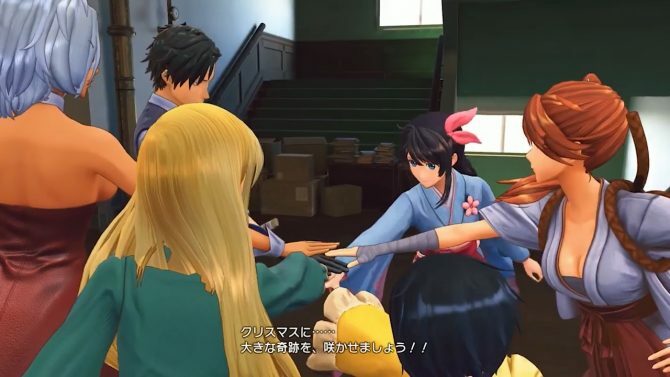 Steam pre-orders would still be honored. 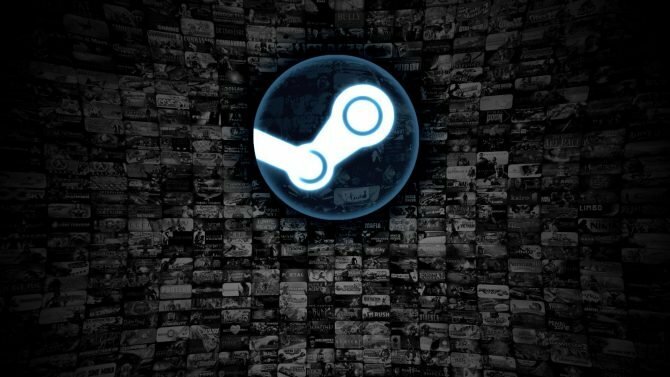 Steam dubbed the move as “Unfair” to customers. 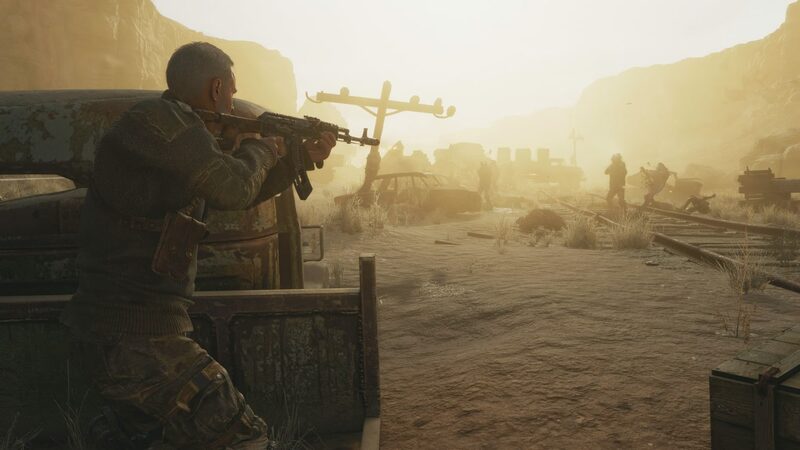 Today we’ve learned that Koch Media, the Metro IP holder were the ones responsible for the shift to the Epic Games Store. Additionally, physical PC copies of the title will now ship with an Epic Key. Metro Exodus is due to launch on February 15 for PC, Xbox One, and PS4. Apparently the Steam was not enough for our steam train // Выпускаем пар!